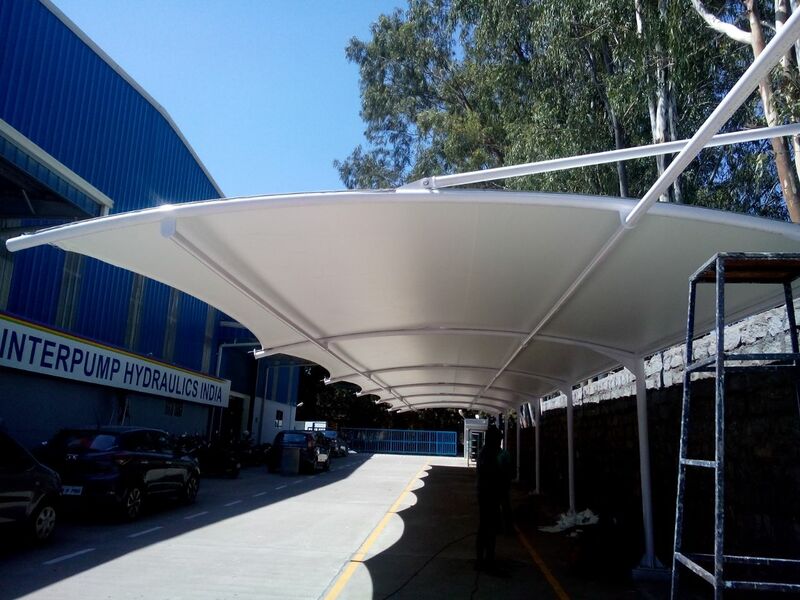 Canopy Dealers In Chennai Creative Interiors and Roofing’s company is the major company known for providing Poly carbonate Canopy to the clients. This product is made by using quality approved raw material under the guidance of skilled professionals keeping in mind latest market trends. Moreover, we offer them at most affordable rates.